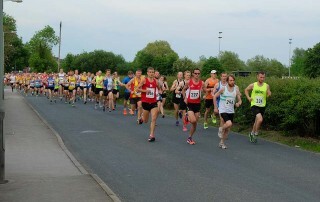 Askern 10K, John Carr 5K Race 3. Chester Half Marathon, Ripon 10 and Calderdale Way Relay. On 14th May, just one Harrier joined 250 other runners at Over the Odda. 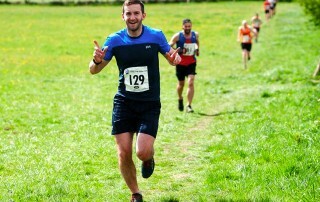 Now in its fourth year, this challenging off-road 10K offers runners a scenic trail race taking in fields and bluebell filled woods. On Wednesday 11th May it was time for Race 2 in the popular John Carr Series. The series consists of three 5K races held on consecutive Wednesday evenings during May. 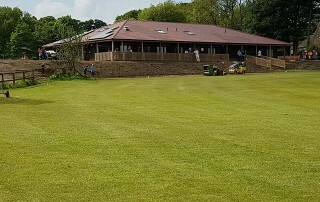 CLUB WARMING – The Welcome to HCSA Party! We are on the move and in true Horsforth Harriers style we are going to throw a party to celebrate!!!! 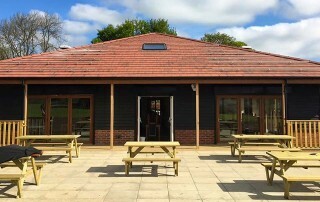 So, it is time to dust off your dancing shoes and join the Committee on the 17th June 2016 at HCSA, our new home. 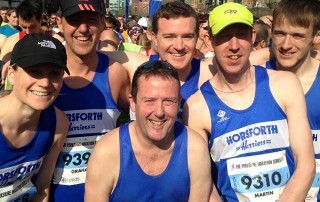 HORSFORTH HARRIERS ARE ON THE MOVE! Jack Bloor Races: Rob Furness was the lone Harrier at this race. He completed the 8.40km course in 18th place and a time of 45:21. 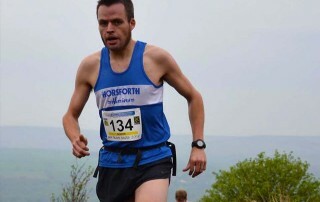 The race was won by Jack Wood of Ilkley Harriers in 39:26. 198 runners finished the senior race. 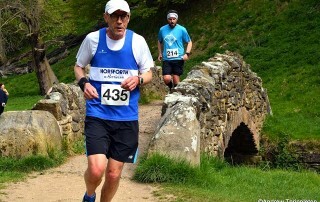 Results for the Malhamdale Trail Challenge – Saturday 7th May and Leeds Half Marathon – Sunday 8th May. On Wednesday 4th May it was time for Race 1 in the popular John Carr Series. The series consists of three 5K races held on consecutive Wednesday evenings during May.